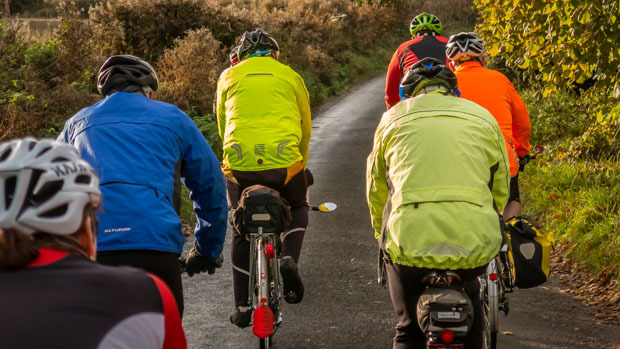 We ride at least 4 times per month, weekdays and weekends, all year round. 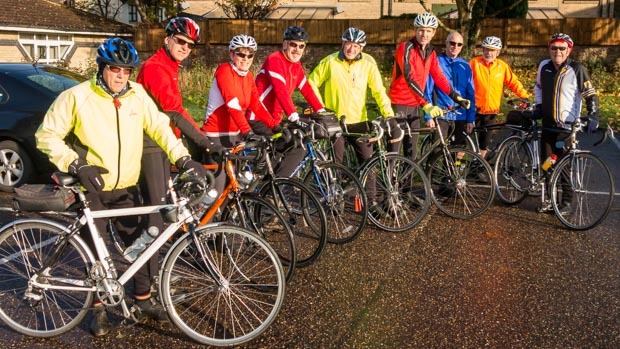 We welcome all cyclists aged 18 or over who enjoy cycling around our region. Thank you to Tony, Dewi & Colin, most of the following dates are now covered. Sunday 23rd December – still available. If you have a cunning plan for a ride, please get in touch with the Rides Coordinator. 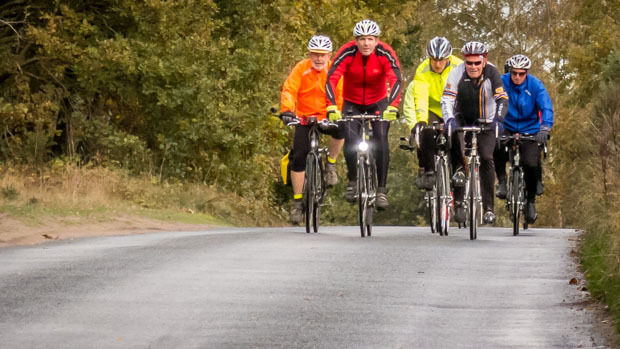 The keen eyed amongst you will have noticed that there are currently no leaders for the rides scheduled on Tuesday 24th April and and Sunday 10th June. I am expecting to be away on these dates but have planned a route if anyone would like to follow it. 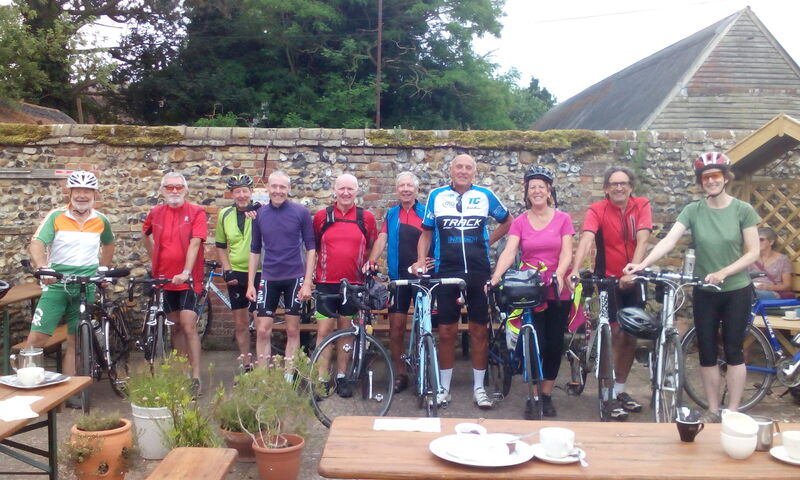 The coffee stop for the Tuesday ride could be the new Stag Cafe just outside Elmswell, or Teacups in Woolpit on Sunday. The route heads to Lavenham for Lunch which should present some opportunities to suit (even perhaps a picnic from the Co-op…), before heading back to town. If anyone would like the gpx file for the route, please get in touch.